​​​IRVING – Vistra Energy plans to consolidate its corporate operations, bringing its 1,200 employees into one facility in Irving. The building at 6555 Sierra Rd. 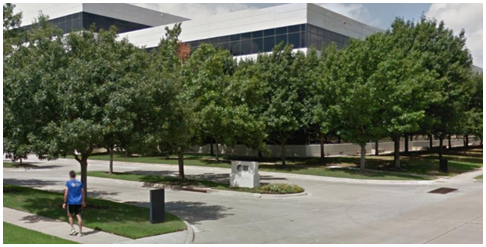 is the longtime home of TXU Energy. They plan to upgrade the three-story, 247,254-sf office building to accommodate its North Texas workforce of 1,200 employees, which includes about 400 employees that will relocate out of downtown Dallas in summer 2017. Plans for the consolidation includes a new cafe, fitness center and upgrading the new Irving campus to accommodate the additional employees. ​Want more dat​a? See DFW Office Market Research.